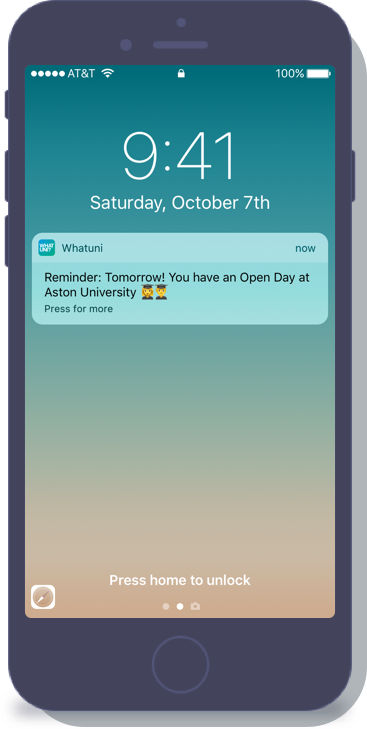 Introducing the Whatuni App. 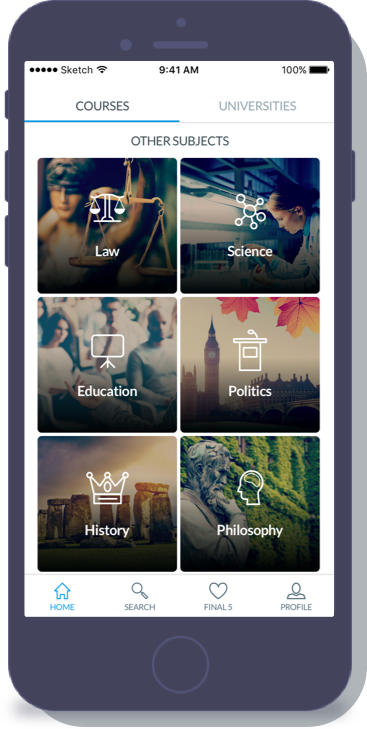 All the course and university research functionality of our website, at your fingertips. 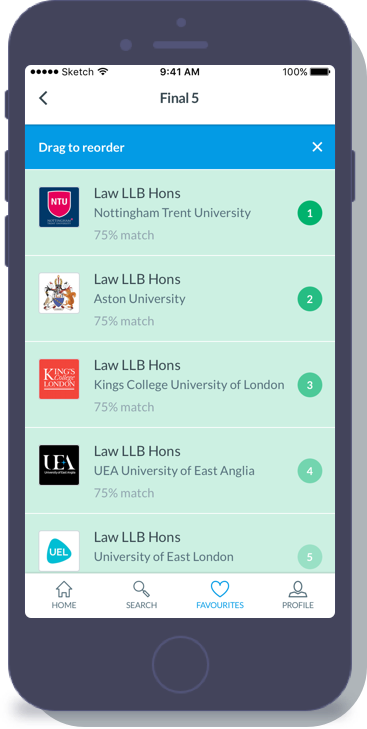 Save time and use our app to quickly find universities and courses according to your interests, qualifications and location. Totally confused? Chat with our virtual assistant who will match you up with suitable courses and universities. 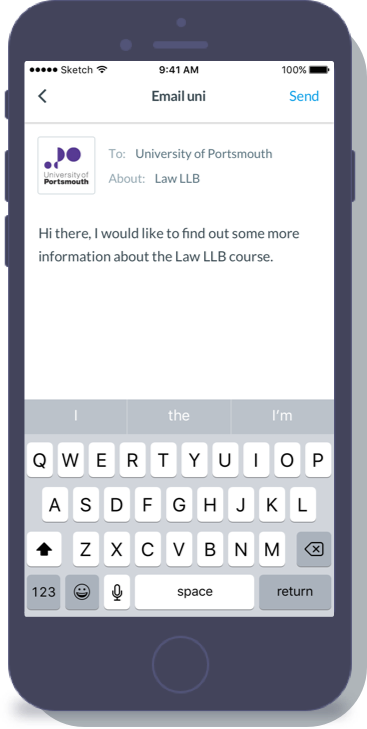 Check out university and course information that you won't find anywhere else, including reviews from students who've already attended that university. 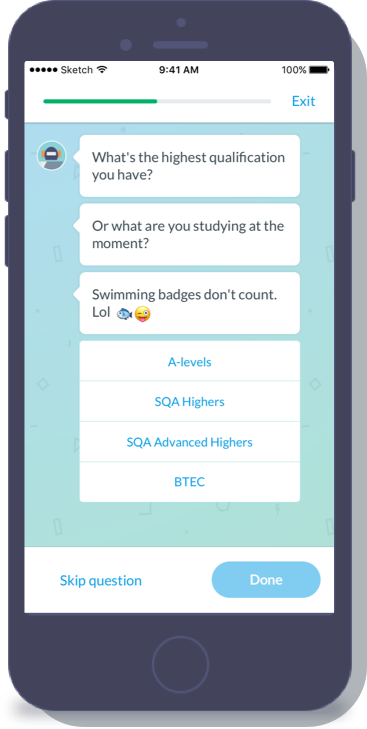 Narrow down your options and make picking the final 5 courses for your UCAS application a lot easier and faster. Get as much information as you need as easily as possible by emailing the university or requesting a prospectus. Get push notifications and helpful reminders so that you don't miss out on information that affects you.